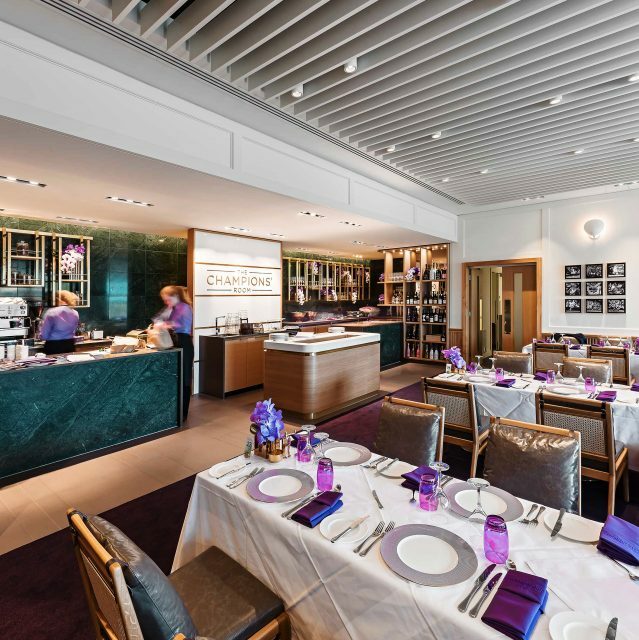 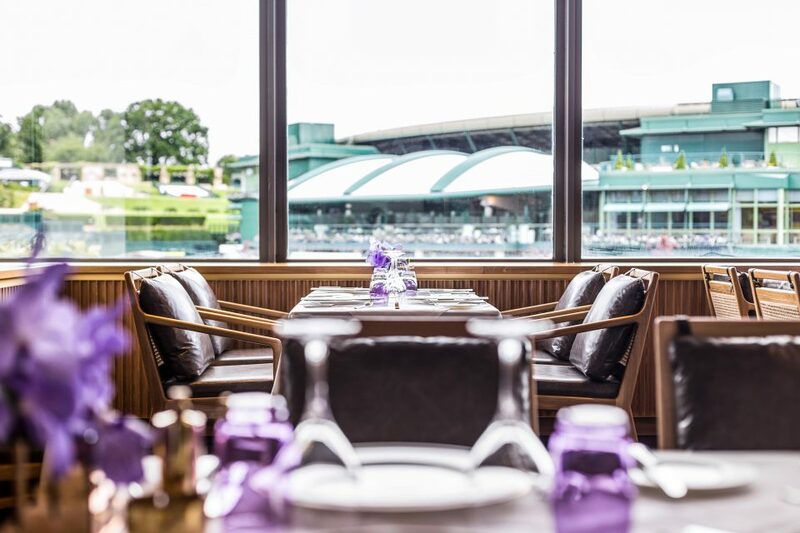 An exclusive restaurant and entertaining space for the Debenture holders attending the prestigious tennis tournament, The Champions’ Room was completed in April 2016. 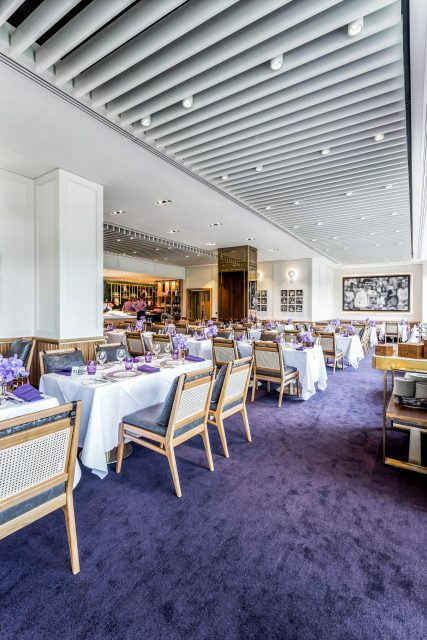 Appointed by Overbury, we assisted in the delivery of this project and coordinated the more complicated aspects such as the ceiling. 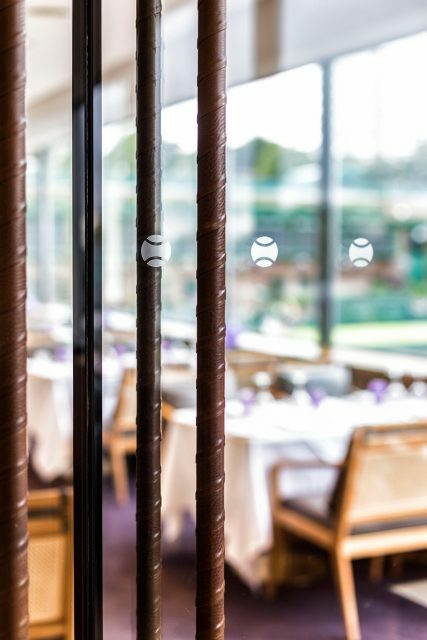 This was made up of a number of layers to allow for mechanical and electrical service penetration but also had to incorporate acoustic properties to assist with reverberation. 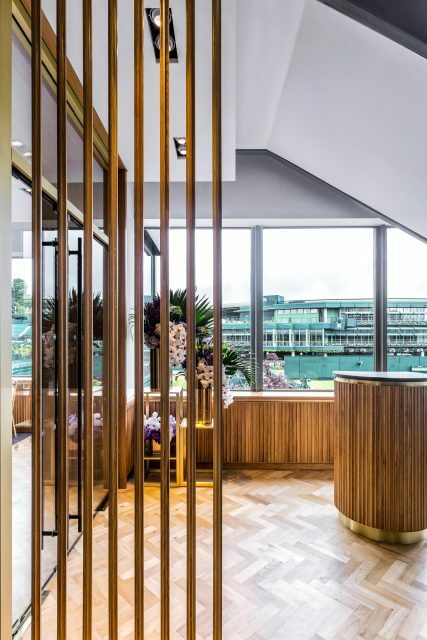 Working alongside SHH to achieve their vision for this space at AELTC, Overbury had a tight programme in order to complete the project. 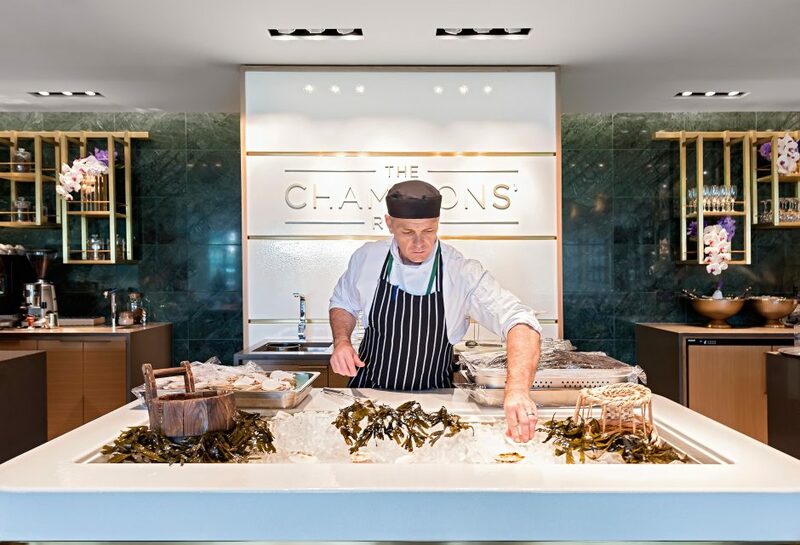 We were able to facilitate this process by resolving the details of intricate joinery and specific catering accessories including an oyster counter and a moveable cheese trolley with a marble top.